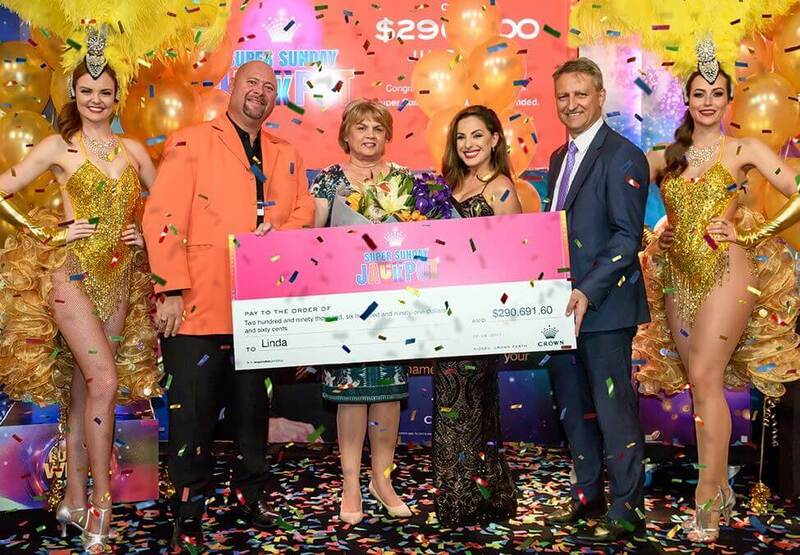 Click play to experience the moment we presented her with her winning cheque. 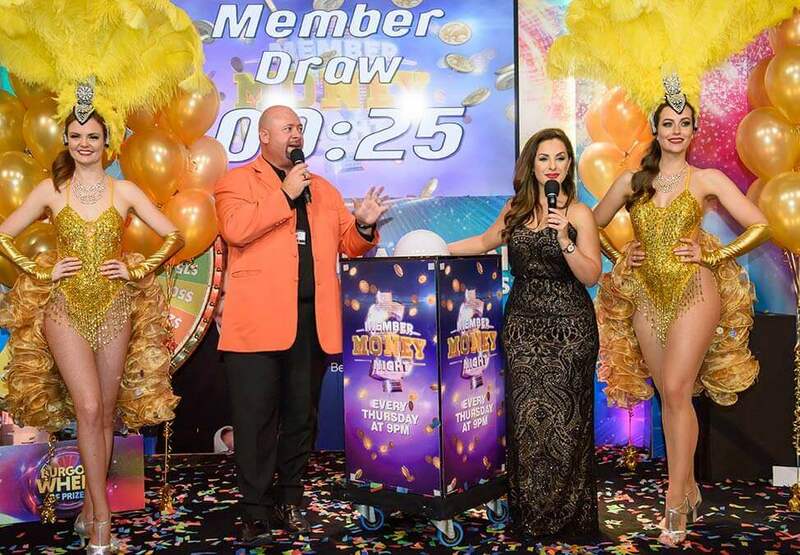 Record breaking $2.9 Million Won! Congratulations to our lucky winner who won $2.9 million by playing the Progressive Poker Jackpot. The Winnebago was won on Sunday 15 May by Anna from East Victoria Park! 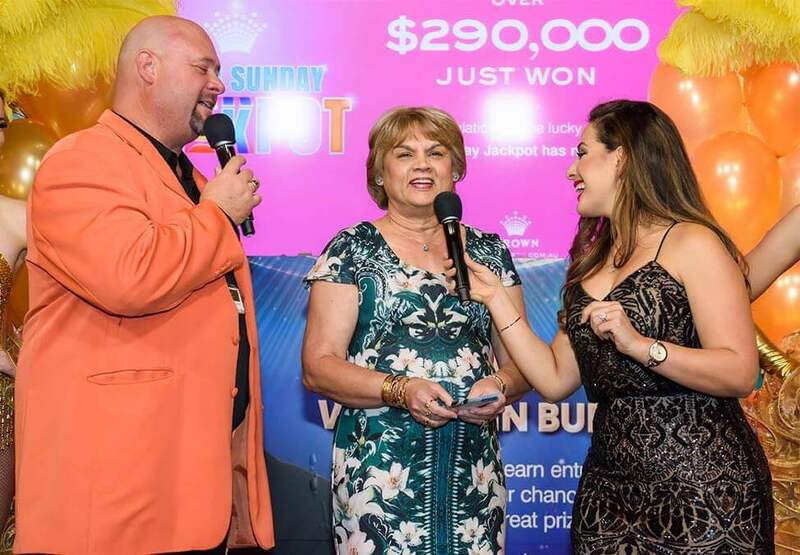 Anna was thrilled to take home the Winnebago Airlie valued at over $150,000.